﻿ Connestee Fire Rescue, Inc. Copyright (C) 2012 Connestee Fire Rescue,Inc. Since 1976 Connestee Fire Rescue, Inc. has dedicated itself to serving primarily its fire district as well as Transylvania County and surrounding areas when called. As a non profit volunteer department Connestee Fire Rescue, Inc. strives to protect and serve its service area through dedication, training, and the use of the best equipment available. Through training Connestee Fire Rescue, Inc. is able to offer services in structural and wild land fire protection, vehicle extrication, high angle rescue, HAZMAT, land searches, swift and deep water rescue, and emergency medical care. Connestee Fire Rescue, Inc. is thankful for the support of its community and especially the Connestee Fire Rescue Auxiliary. 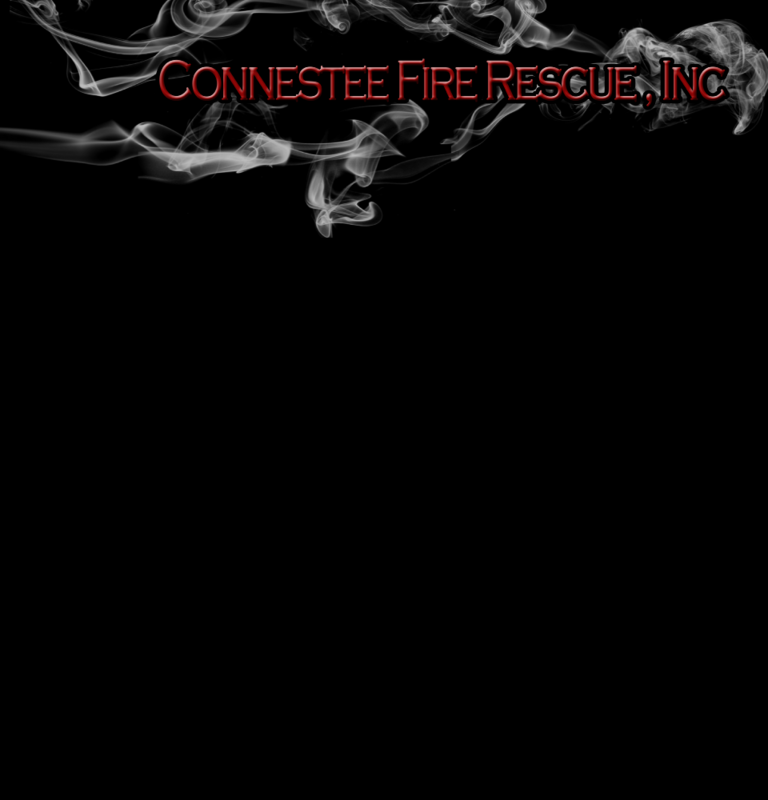 We, the members of Connestee Fire Rescue, Inc., are a team of dedicated professionals bonded together for the purpose of protecting lives and property within our community. To accomplish this mission, we require ourselves to become increasingly knowledgeable and proficient in the areas of public education, fire prevention, fire suppression, rescue, emergency medical services, and other related activities. We will continually strive to utilize all available resources to achieve department goals, and we hope to serve as role models for the citizens of our community to the best of our ability. Our site is currently under reconstruction. Please check back often as new features are being added.